Nutritional-Matters is a Bristol based nutritional therapy clinic offering one-to-one consultations and small group sessions. Imagine waking up every morning full of energy, feeling good about what you are going to do and going eat knowing that what you are going to eat is going to make you feel good! Are you looking to regain your energy and your glow? I work with busy people who want to feel and look better. Who are fed up with feeling tiered and having digestive problems. If you want to regain control over your weight or if you have decided you want to resolve your gut issues and are determined to find out what is at the root of your symptoms then you’ve come to the right place! 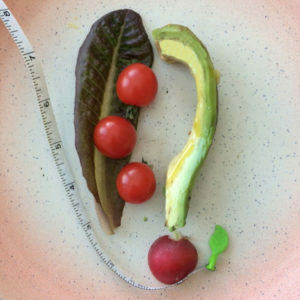 I use nutrition and health coaching to support you in becoming the healthiest, fittest and happiest version of yourself. If so, nutritional therapy can help. Nutritional Therapy – what is it? 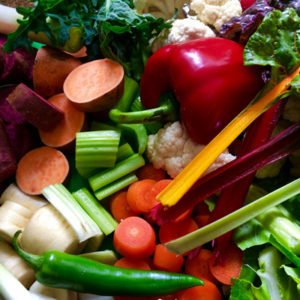 Nutritional therapy is a complementary practice that can help improve many different conditions. It is evidence-based therapy that works with you and your body’s individual needs. Through rebalancing nutritional deficiencies, a better physical environment is created to help your body heal itself and reach optimum health. 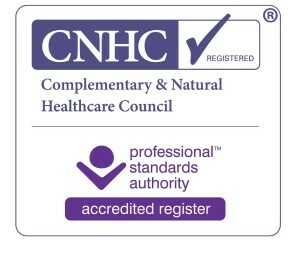 I am a registered nutritional therapist and nutritionist and work in a friendly, relaxed and non-judgemental way to support you in your goal towards better health. 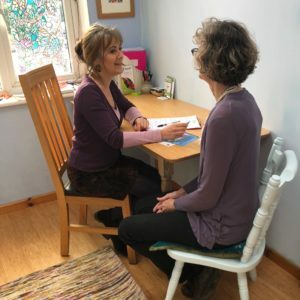 If you are struggling with weight management, gut issues, low energy, depression, anxiety, hormonal issues, skin issues or many other problems, I can work with you to explore what may be the underlying causes. weight management – what to eat to naturally lose weight, no calorie counting and no shaming and no deprivation! This group will meet in Henleaze at 7.30 on Thursdays for 5 weeks. prevention of type-2 diabetes or for those aiming to reverse type-2 diabetes if recently diagnosed. This group will meet in Henleaze at 7.30 on Wednesdays for 5 weeks. Call me to register your interest and for payment details.